A new Android beta update is arriving today, according to Googler Orrin Hancock. The update will arrive as build NPG47I for the Pixel, Pixel XL, Pixel C, Nexus 5X, Nexus 6P, and Nexus Player. We aren’t seeing the notes or files just yet, but you should be able to find the files here and the notes here, once they are live. To sign-up for the Android Beta program and not have to deal with flashing those files, sign-up here. We’ll update this post as more info arrives. UPDATE: The update is live for a number of people, it seems. We have Nexus 6P and Pixel rollouts at the very least. Sign-up for the beta program or go hammer on that update button! 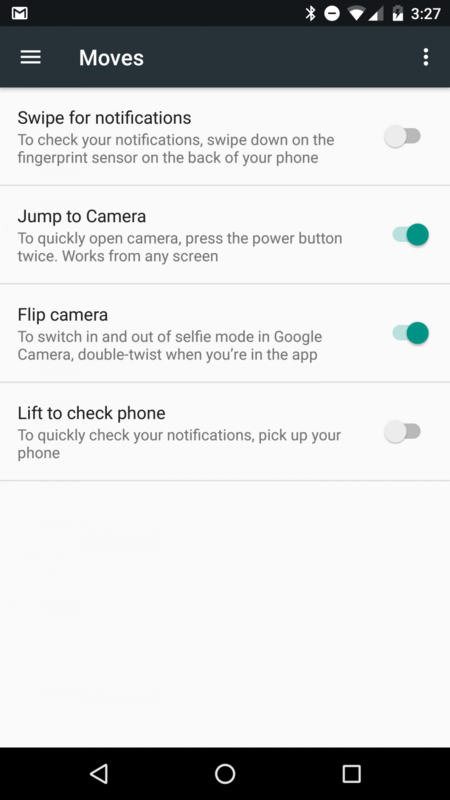 UPDATE 2: Nexus 6P gets the fingerprint swipe for notifications! UDPATE 3: The full factory images are now available.